I have been freelancing for 15 years. For the past 10 years I have specialised in qualitative research filmmaking and have worked with numerous agencies such as IPSOS Mori, Verve, SPA Furture Thinking, Nielson, Sparkler and MediaCom, working across various sectors of research. 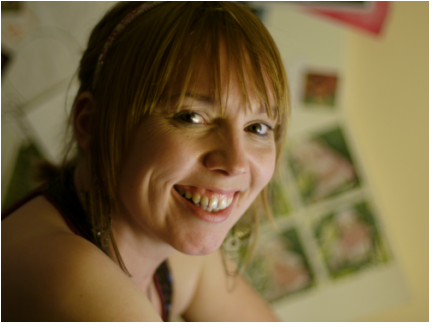 Within my research experience I have produced ethnographic films, as well as filming deliberative events and workshops, vox pops, focus groups and in-depth interviews. as well as being used in the public domain. My corporate training films have helped companies such as HSBC and Enterprise develop their management and procurement divisions. These films have been used for internal training worldwide throughout their companies. I have also produced promotional films for websites. As well as producing films for research, corporate and training, I have also worked with award winning music artists on music videos and promotional films for the music and film industry. Some of these can be seen in my portfolio.